Admiring as we are of luxury hotels and exemplary service, there are many advantages – not least, privacy and anonymity – to the alternative, renting luxury private residences. 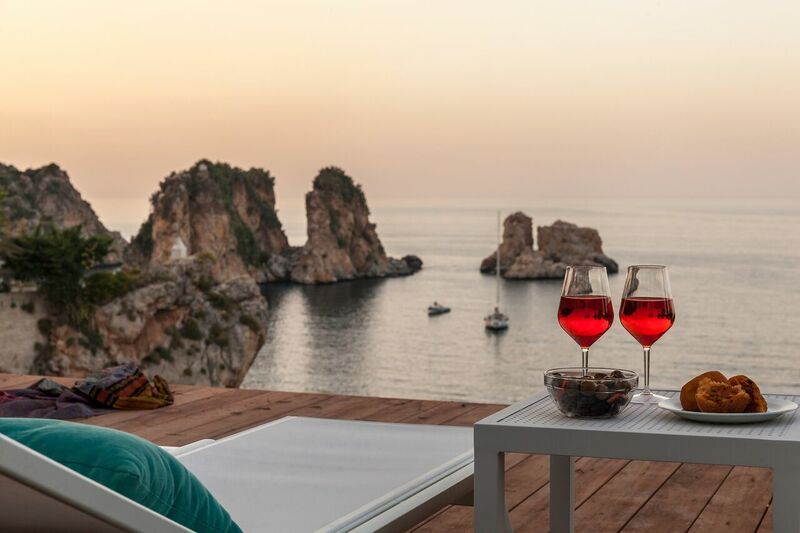 British-based The Thinking Traveller, which specialises in the Mediterranean, raises even that by a notch, boasting exclusive access to around 210 luxury villas and properties in Sicily, Puglia, Corsica, and the Ionian and Sporades islands. 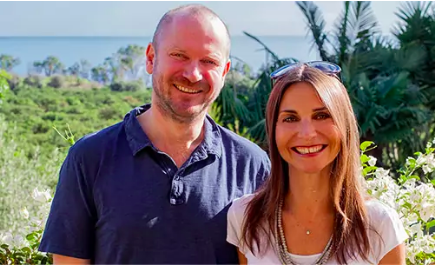 Husband and wife team Huw and Rossella Beaugié founded The Thinking Traveller in 2002, while living in Sicily. 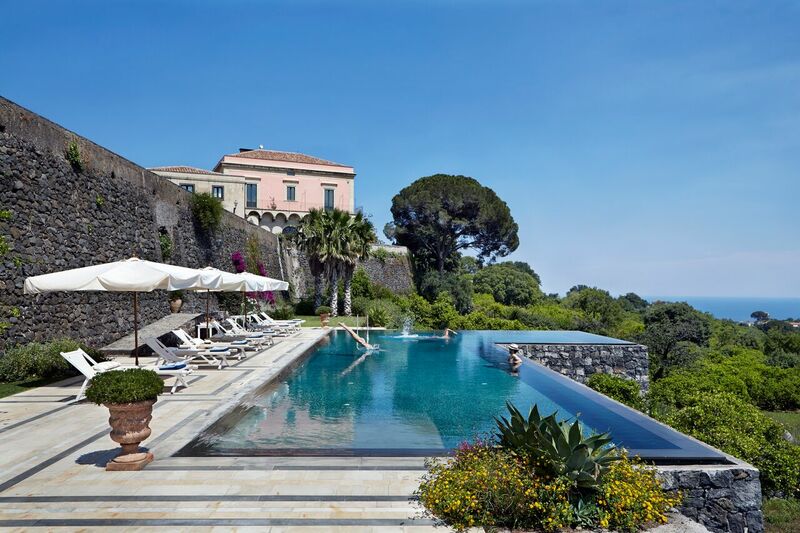 Their previous careers would hardly lead one to predict a career in luxury villa rentals: Englishman Huw, an engineer, and Rossella, a cell biologist, had met in Paris and lived there for a number of years before settling in Palermo. However, the pair believes it’s that small, intimate association that distinguishes The Thinking Traveller. Rossella originally hails from Sicily and the business idea grew initially among luxury properties owned by family, friends and friends-of-friends. The Beaugiés, now assisted by a team of 35 based in London (a New York office has also just been opened), maintain the same hands-on approach across all their properties, maintaining a level of presentation and quality that’s consistent across their portfolio. Exclusive access to these properties, and local concierges at each location, remains at the forefront of the company’s appeal. The Beaugiés were recently in Australia to further promote their offerings – though Australians are already the third-largest group among their clientele, after Americans and British. 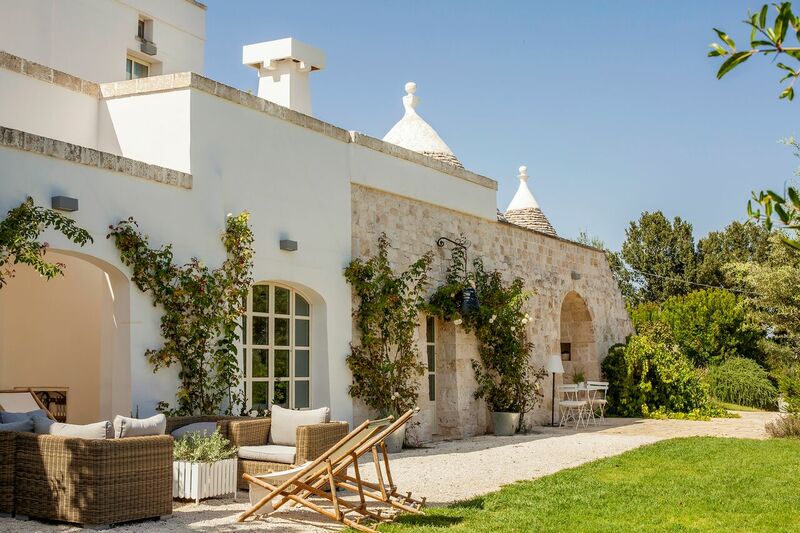 The Thinking Traveller remains focused on the Mediterranean region as its long-established area of specialty, with further investigations likely to soon introduce new and exclusive properties on the Amalfi Coast and elsewhere.